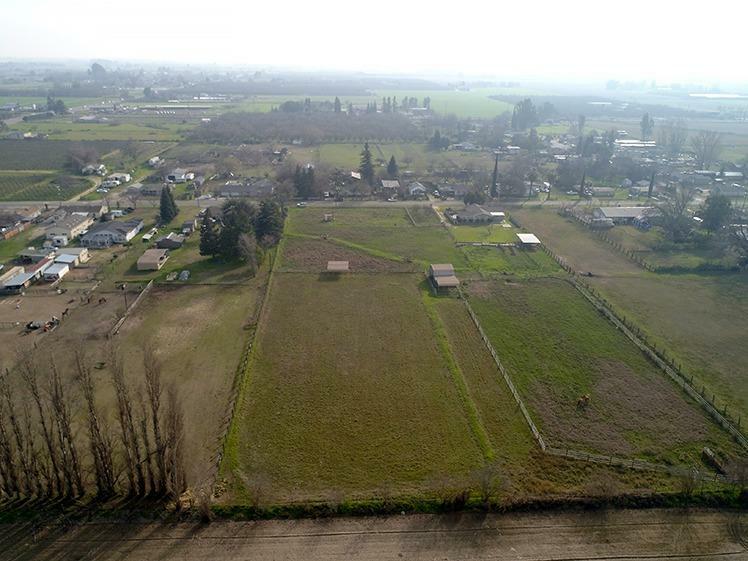 Horse Property with Pasture, Barns, TID Water and More. Apprx. 1784sf home with over 4.52 acres on Land. Home has been Updated and Well-Cared for your Rancher’s Delight. Newer Windows, Plumbing, Stucco, Electrical, Granite, Garage Doors, Paint, Floors, and SS Appliances. 3 Bedrooms and 2 Full Baths. Laminate Flooring with a Good Family Floor Plan. Inside Huge Mud Room w/ Laundry Area and a Separate laundry in Garage. There’s Fruit Trees w/ Roughly 3 Net acres of Pasture. There’s an Roping Arena of 120 x 270. There’s Hay Storage, Horse Stall, Pole Barn, and a Horse Paddock. Minutes from Highway, Church, Schools, Shopping, and Soccer. 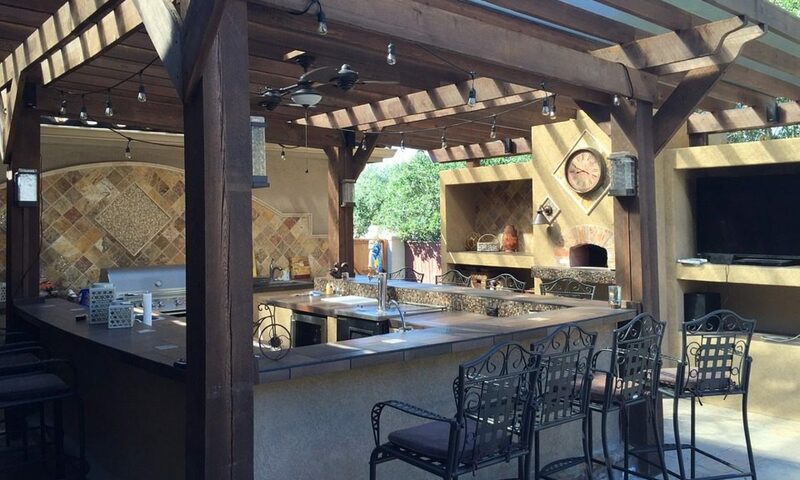 Nice Patio Area with SPA…A Must See!